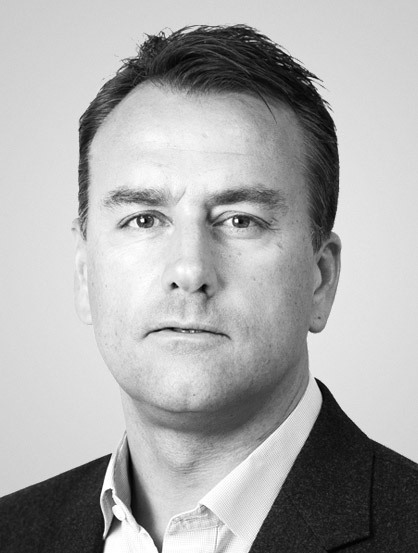 Carl Christian Bachke rejoined Crux in September 2014 after having headed Nordea Markets’ Oil and Equity Research for one year. He worked as adviser in Crux from 2012 to 2013 after six years as an equity analyst at RS Platou Markets and at Fondsfinans. He covered the oil and gas sector and the oil market, including companies such as Statoil, Lundin Petroleum, Maersk Oil, Det Norske Oljeselskap, Noreco, DNO, Africa Oil, Atlantic Petroleum, EnQuest, Bridge Energy, Rocksource and Norsk Hydro. Bachke was named Europe’s most accurate analyst for the energy sector in 2012 by Starmine/Financial Times. He also has broad industrial experience from ten years in various positions with Norsk Hydro. His work there included IR, analysis of upstream activities on the Norwegian continental shelf, general business development, and strategic and financial analysis of the global aluminium industry.